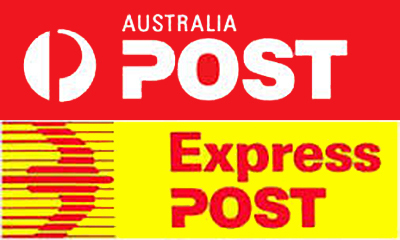 Welcome to our Magical online shop for Mermaid Tails and beautiful swimwear right here in Australia. We are based in the incredibly beautiful Byron Bay Hinterland, just minutes from some of the most stunning beaches, waterholes and Nature sanctuaries in the World. 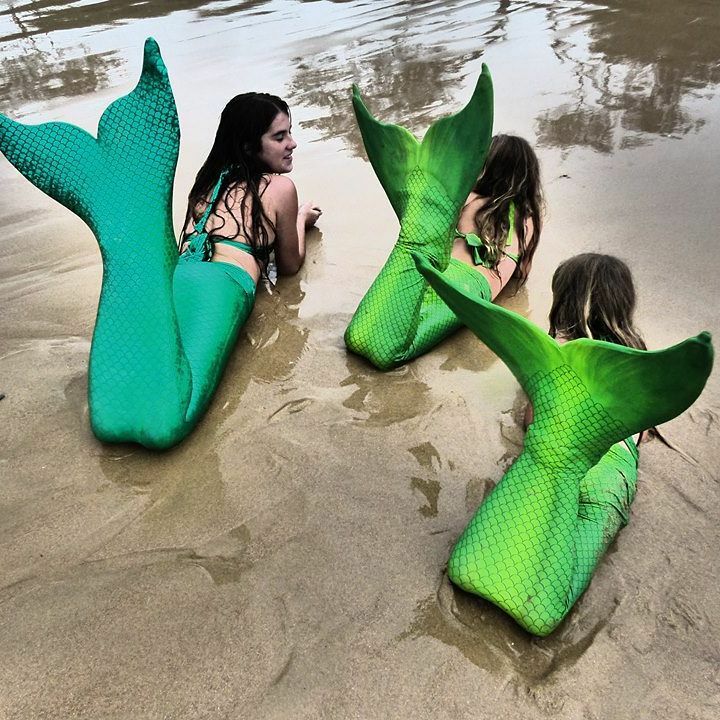 Our mission here at Splashtails Australia is to provide the highest quality swimmable Mermaid Tails and Play Tails on the market to suit a range of ages. We have swimming Mermaid tails and Merman tails for children, teens and adults. 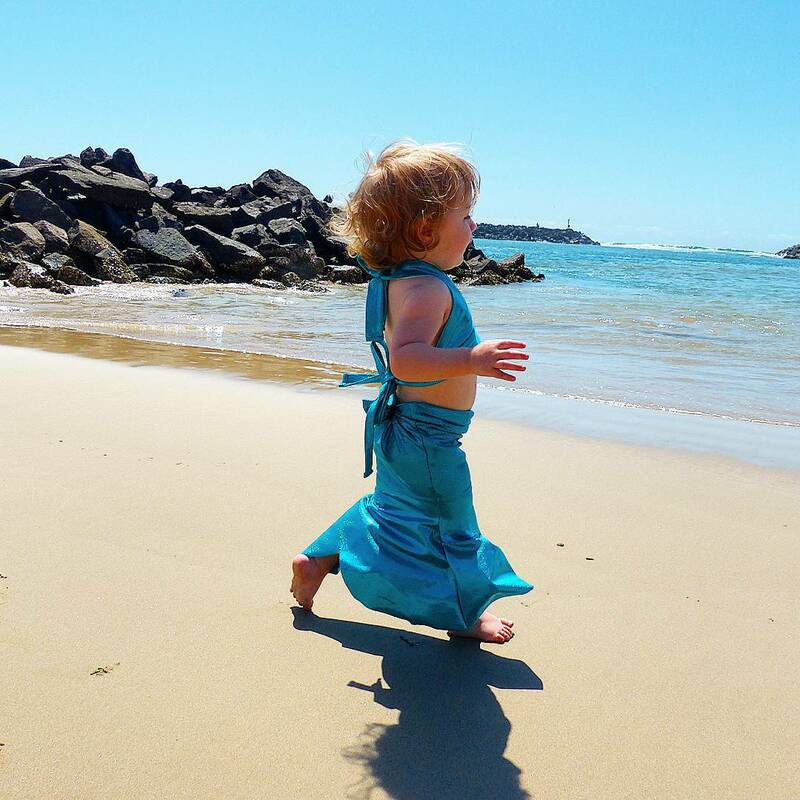 We even offer little Australian Mermaid tails for toddlers to play and walk in safely out of the water. We aim to provide gorgeous realistic fabrics while not compromising on quality, comfort and durability. Splashtails was inspired by the fascination and intense heart soul connection my four daughters have with the Ocean, Mermaids and other Sea Creatures! 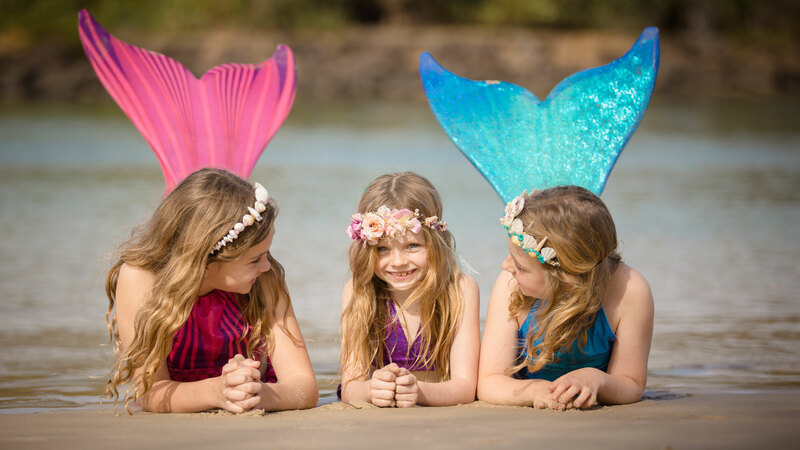 Growing up on the beautiful Far North Coast of NSW our Mermaid Tails have been created to provide a perfect experience of fitness, fun, creative play and connection to nature. Far from being a short lived fascination, this love of the Mermaid Tails has only increased with every year. We started out making play costumes , swimming tails and matching swimwear for friends and family. Visiting Torakina Beach at Brunswick heads, Byron Bay beaches and the local Mullumbimby Swimming pool in the Mermaid tails inevitably led to curiosity, sparked a great deal of interest and requests from people wanting a Mermaid tail of their very own or as that perfect gift for someone special. 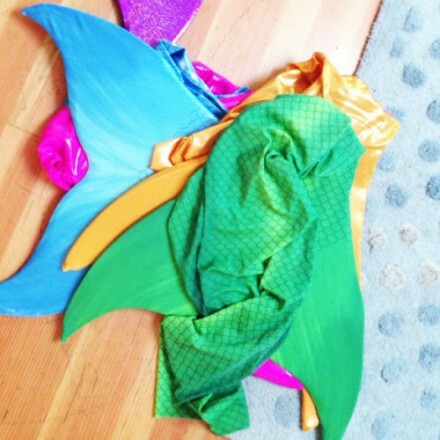 Splashtails was soon born, sharing the opportunity to own and swim in a Mermaid tail of your very own! We pride ourselves in providing top quality products and making great Customer service a priority! 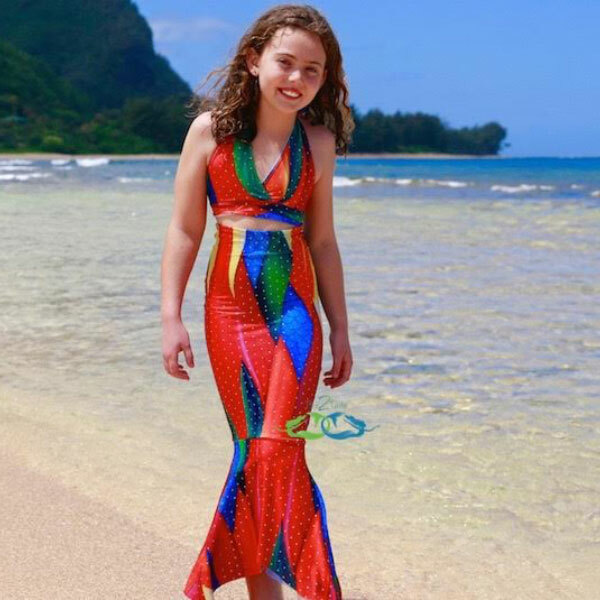 Splashtails has been established for several years now and have available a range of the most incredible top quality eco friendly Mermaid Tails and matching bikini wear. The unique Monofin is made from recycled plastic, making them an eco friendly choice for our environment. A lovely neoprene cover with velcro straps provides a comfortable place to hold the feet in place. The colour and print range is exquisite and the quality of the fabrics World-class! Choose from stunning shimmering sparkly Nylon Spandex in simply gorgeous colours to realistic mermaid scale prints on Polyester Spandex Chlorine resistant fabrics. Mermaid swimming is a truly unique and magnificent water sport providing so much enjoyment whilst building core body strength and fitness. Even the Olympic swimmers use a Monofin to train! Mermaiding enhances a beautiful connection for us and our children with our stunning living Sea Environment and natural world, igniting the imagination which can be increasingly lost in this age of computer games and electronic devices. Trade the device for a Mermaid tail from Splashtails Australia and re- ignite the sense of freedom, pure joy, creativity and peace in your heart as you and your family further enhance your connection with our unique and wonderful Australian outdoors and our truly amazing Natural living planet.